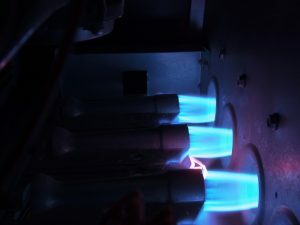 Why Isn’t My Gas Furnace Turning On? When you’re making your winter plans, both in the short-term and the long-term, you probably make most of them around being in locations where you can receive warmth. In your house, that means a natural gas furnace that works whenever you need it to, that will turn on when the thermostat signals your house requires a boost in warmth. You probably aren’t planning for the furnace to refuse to turn on at all. You can take steps to avoid this during the fall (arranging for professional heating maintenance is one of the best), but there’s nothing that can stop all potential furnace malfunctions. 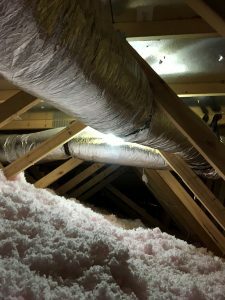 If your furnace isn’t coming on and you aren’t getting any heat, there are a couple of possibilities for why it’s happening. Some you can correct on your own, but others will require you call for heating repair in Plattsburgh, NY from HVAC professionals. Posted in Heating | Comments Off on Why Isn’t My Gas Furnace Turning On?